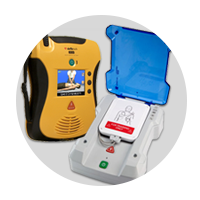 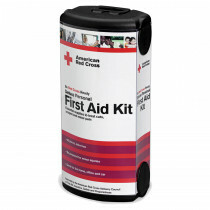 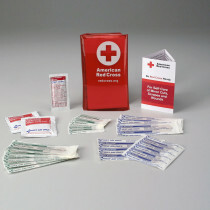 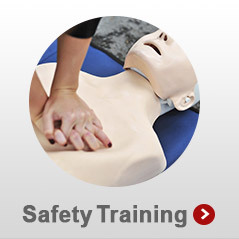 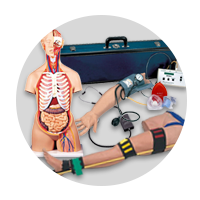 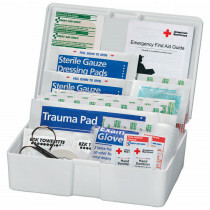 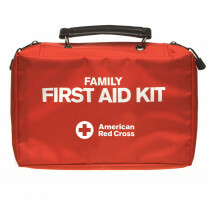 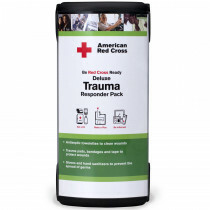 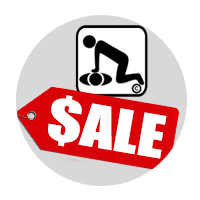 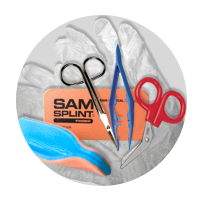 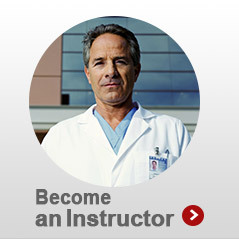 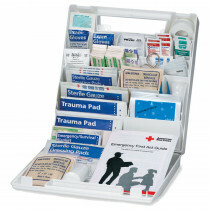 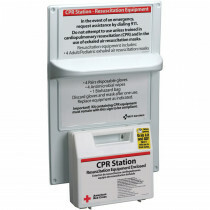 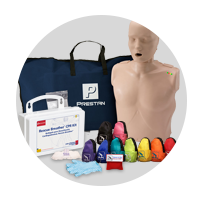 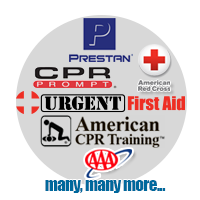 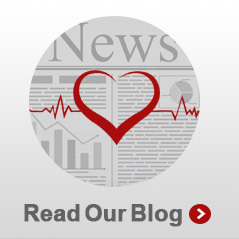 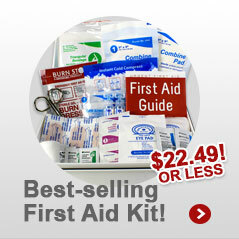 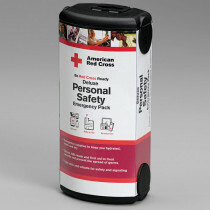 American CPR Training™ provides an assortment of American Red Cross brand products. 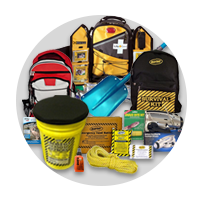 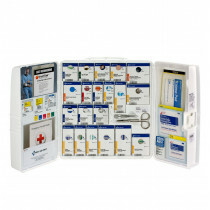 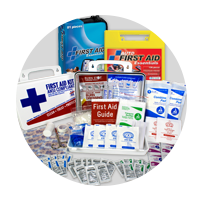 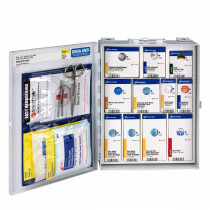 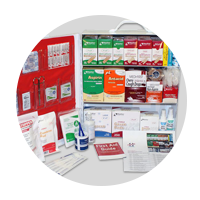 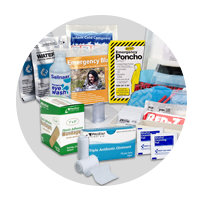 Choose from emergency packs, first aid kits, mini first aid cases, responder packs, emergency preparedness kits, cabinets and much more. 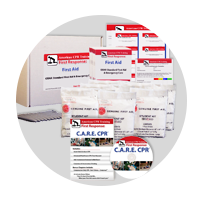 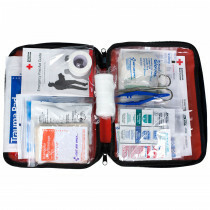 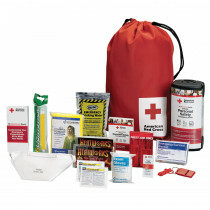 We have over 40 emergency preparedness and first aid products in the American Red Cross licensed line which will help you become Red Cross Ready.